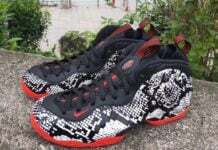 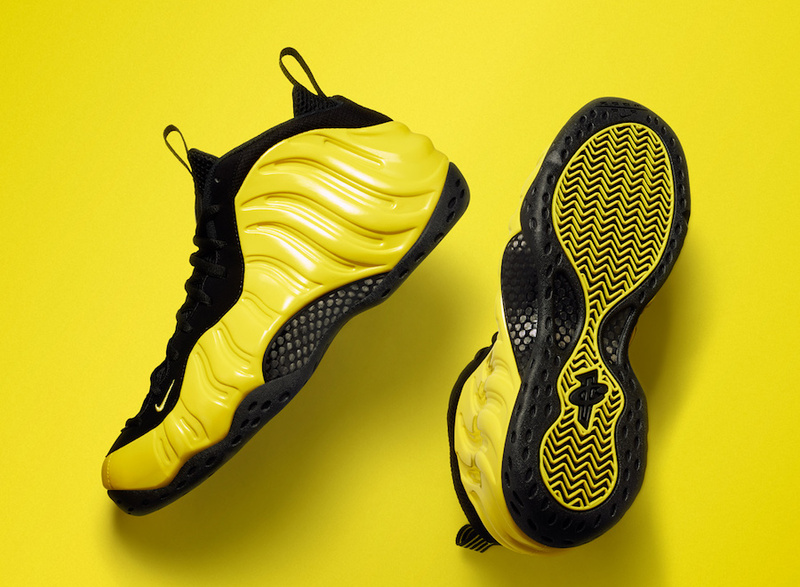 Did you miss out on some of the past Nike Air Foamposite releases? 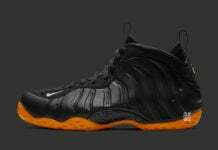 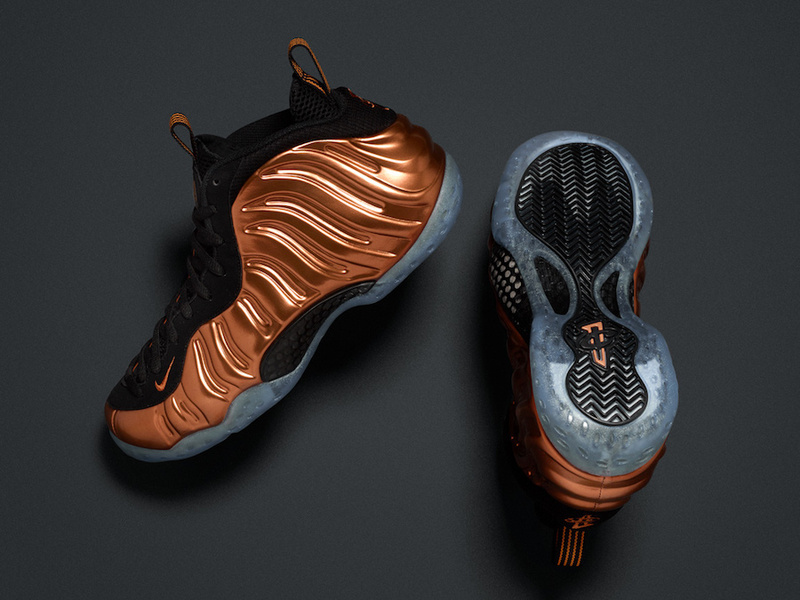 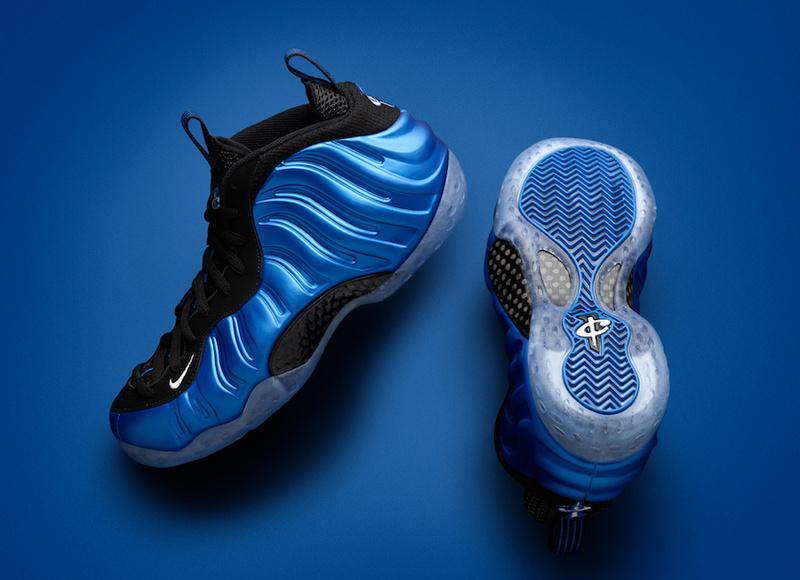 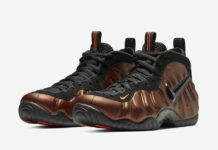 If so, Nike just restocked three Foamposite One color options and two Foamposite Pros. 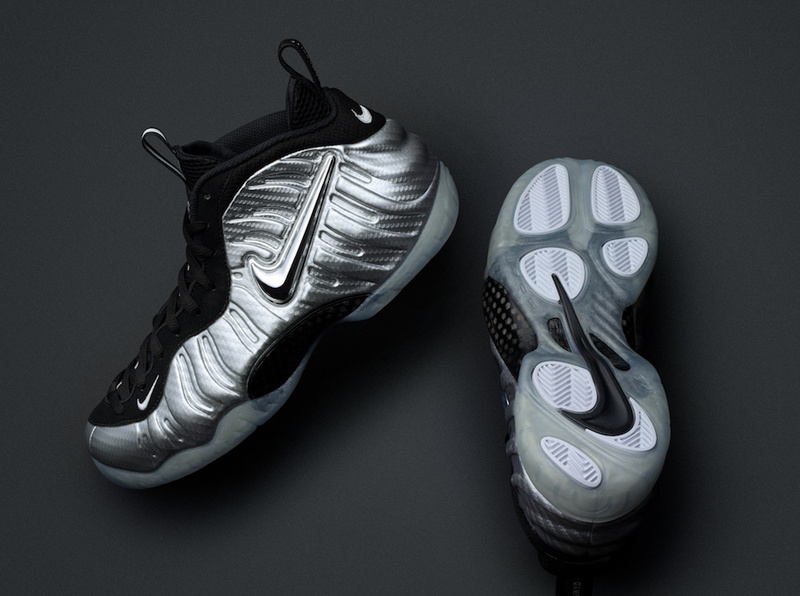 The colorways that are available again include the ‘Royal’, ‘Copper’, ‘Silver Surfer’, ‘Optic Yellow’ and ‘Pure Platinum’. 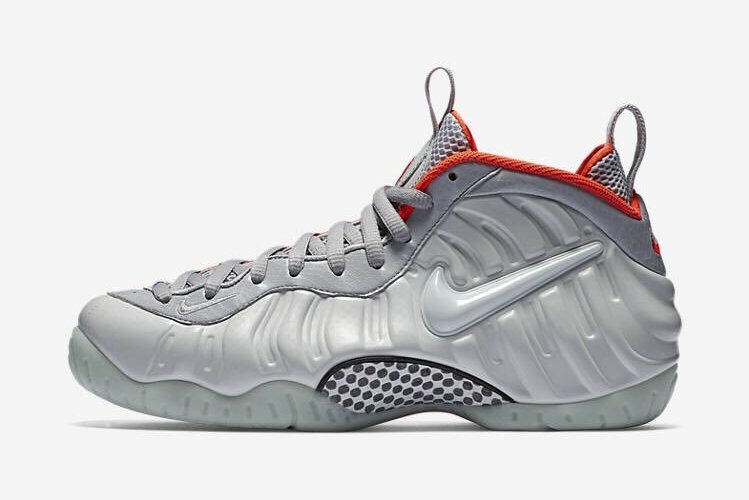 At the time of writing, all sizes are still available which you can purchase at Nike SNKRS.